The Strelka Institute presents a workshop on challenges and opportunities of a global city – Ecumenopolis. 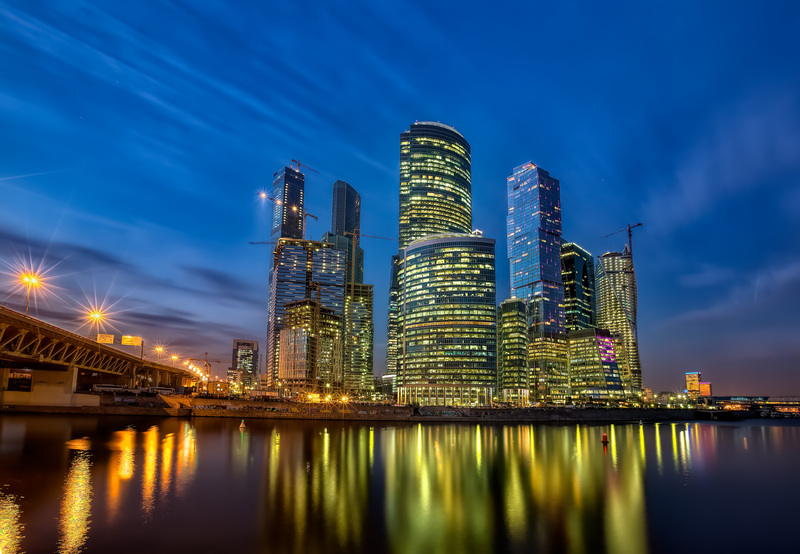 The three-day workshop will be held in the form of an expedition into multifunctional centers Moscow International business center Moscow City and IKEA, which reflect the concept of global city. Today it is not that important where you are from, globalization reaches even the uttermost parts of the Earth. The team of METASITU calls this global city Ecumenopolis. Spanish architect Eduardo Cassina and Latvian architect Liva Dudarev, propagandists of new urbanism and founders of bureau METASITU. In 2014, Cassina and Dudarev created their own travelling bureau and since then they have conducted workshops all over the world. During the workshop, participants will collect information for their final video project, learn unusual ways to explore environment and create their own short documentaries in three days, under the guidance of facilitators. In order to explore these places from an unusual angle, participants will spend one night in sleeping bags on the sightseeing deck of the Empire business center and explore the hidden corridors of IKEA and Afimall City. The Strelka Institute was founded in 2009 to change the cultural and physical landscapes of Russian cities. The Institute promotes positive changes and creates new ideas and values through its educational activities. Strelka provides brand new learning opportunities, while the City remains at the centre of the Institute’s research programme. The Strelka Institute is a non-governmental institution with an experimental approach to education. Strelka’s educational programme promotes critical thinking and public presentation skills. Other cornerstones of the study programme are visual skills development, creative research and data analysis and — last but not least — the potential applicability of research projects and their value in solving the real problems of Russian cities. The workshop will pass from June 5 to 7. To participate in the workshop you need to have a working proficiency in English and pass a short selection interview. Participants will need a sleeping bag, a notebook and a camcorder of choice (GoPro / Camera / Camera phone). The workshop is open to anyone interested, the participation fee is 11200 rubles (€155.61). Tickets can be purchased through Timepad. First five tickets will cost 8800 rubles (€122.27), so hurry up!